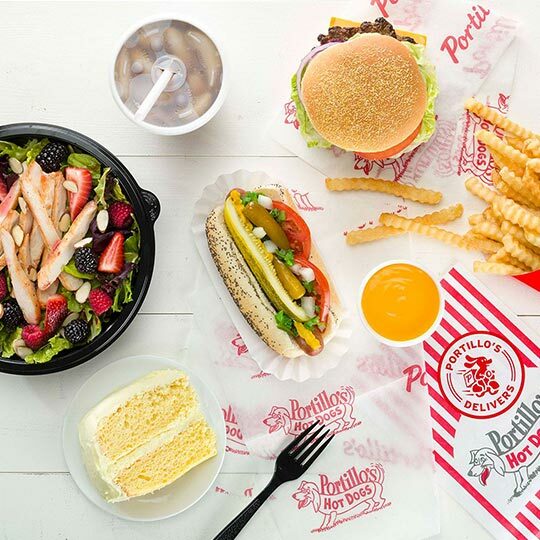 A Chicagoland favorite since 1963! 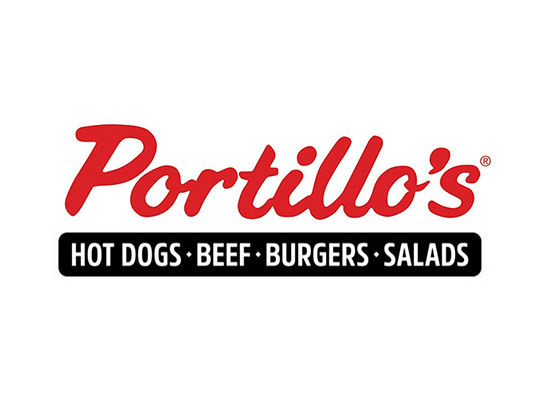 The Portillo’s menu includes a variety of items, including Chicago-style hot dogs, Italian beef, burgers, sausages, sandwiches, salads, and desserts, all served in a unique atmosphere. Dine inside or use the convenient drive-thru. Located on the northeast corner of Rio Salado Parkway and McClintock Drive.